You already know storm windows can make your home more comfortable by insulating your windows from cold drafts and outside noise. And that a more insulated home leads to lower energy bills and higher savings. But here’s something you probably don’t know yet: which storm windows are right for your home. We’re here to help! There are many types of storm windows of varying quality and design. To better understand what you want from your storm windows, ask yourself a few questions: Do outside noises such as traffic or neighbors bother me? Are the aesthetics of my original windows important to me? Do I need to be able to remove the storm windows easily? Storm windows come in two broad categories: exterior and interior. You can have one, or the other, or both together for added insulation. Exterior storm windows protect your original windows from the elements and insulate your home. 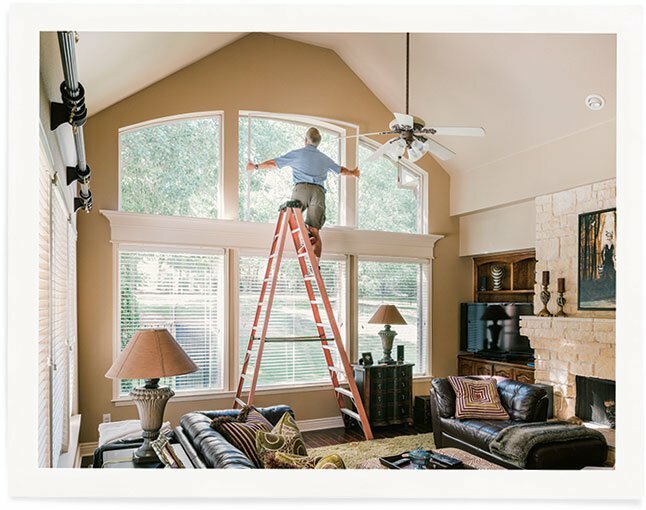 Interior storm windows insulate your home and have many other benefits as well. These attach to the outside of your window frame by a wood or aluminum casing via screws and caulk. The storm window pane can be removed (for cleaning or pane replacement) usually by releasing pins found around the casing. The casing is generally semi-permanent. Most exterior storm windows have weep holes to allow any moisture that accumulates between the layers to evaporate. Because of this, the exterior storm cannot create a near airtight seal or dead air space. Sometimes called window inserts, these are attached to or pressed into place on the inside of your window frame. Glass, vinyl, or acrylic panels fit into a frame that is attached to your window frame through tracking, magnets, or adhesive. The material is usually custom fit to your windows. Some come in DIY kits so you can create your own. Indow® window inserts, a type of interior storm window, are custom fit, acrylic glazed, and edged in compression tubing to create a near airtight seal. Acrylic glazing is lightweight and more transparent than glass. They press into your window frame and can be installed and removed easily without causing damage to your home. Invisible from the exterior, they blend in with your window frames. 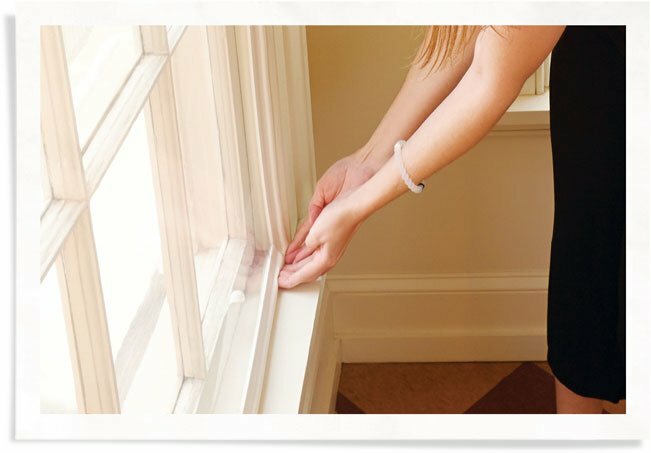 Indow window inserts were found to reduce energy use by over 20% in a study performed by the U.S. Department of Energy. Many homeowners also use them to help with soundproofing a room or noise abatement throughout their house. Exterior storm windows can protect your windows from harsh weather to extend their life. Window insulation saves money on energy bills. Blocking cold and heat from your house creates a more energy-efficient home year round and reduces your carbon footprint. Using a interior storm windows with a near airtight seal helps create a dead air space between it and your original window. That helps block outside noise to soundproof your home since anywhere air can get in, noise can too. Read more about soundproofing a room by blocking noise through windows. Some companies offer special geometry inserts to fit non-rectangular windows. You can read about the process Indow uses for odd-shaped windows. Similarly, some companies offer different glazing types for UV blocking, privacy, extra noise blocking, etc. Here’s where you can view all Indow interior storm insert grades descriptions. Why Not Just Go with Window Replacement? 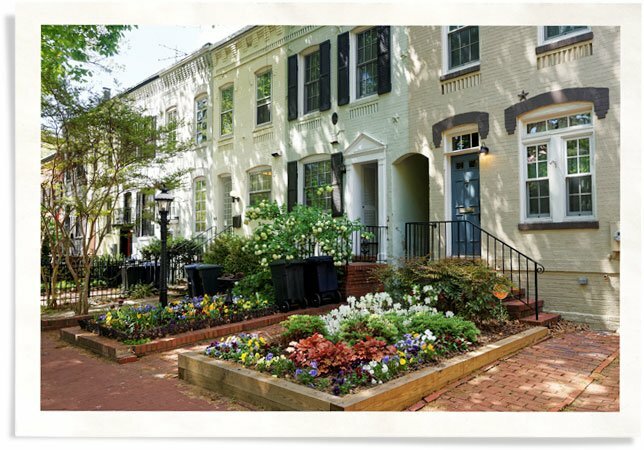 If you have an historic, or just older house, with original old growth wood windows, count yourself lucky. 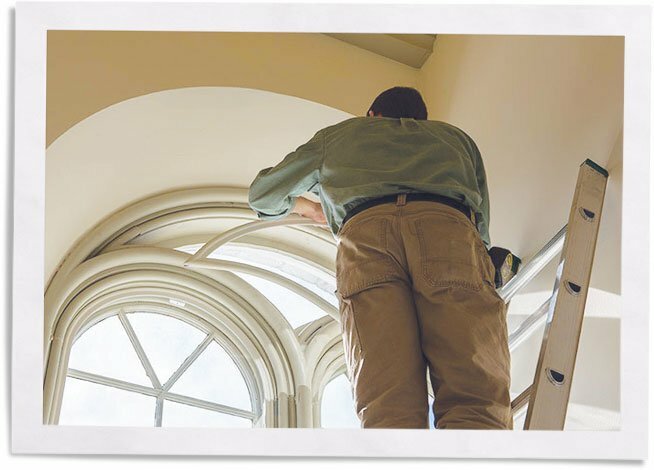 Original windows can enhance the value of your home and if they’re maintained and cared for, they can last indefinitely. Window replacement isn’t just costly, it can damage the aesthetic of your home. The windows and window frames of your house are a part of the original design and should remain intact. Old growth wood window frames and handblown wavy glass are irreplaceable and with some storm windows, you can reap the benefits of modern double-pane windows without replacing your windows. Your home is an investment you should protect and custom storm windows are an easy, cost-effective way to do that. Storm windows are easier to install than replacing your windows and require little to no construction (which is good since most homes built before 1978 contain lead paint). If you remove your windows, take care not to contaminate your home with lead dust. Good luck in finding the storm windows that work for you. We just threw a lot of information at you, so keep reading (when you feel like it) and thinking about what will best benefit your home.